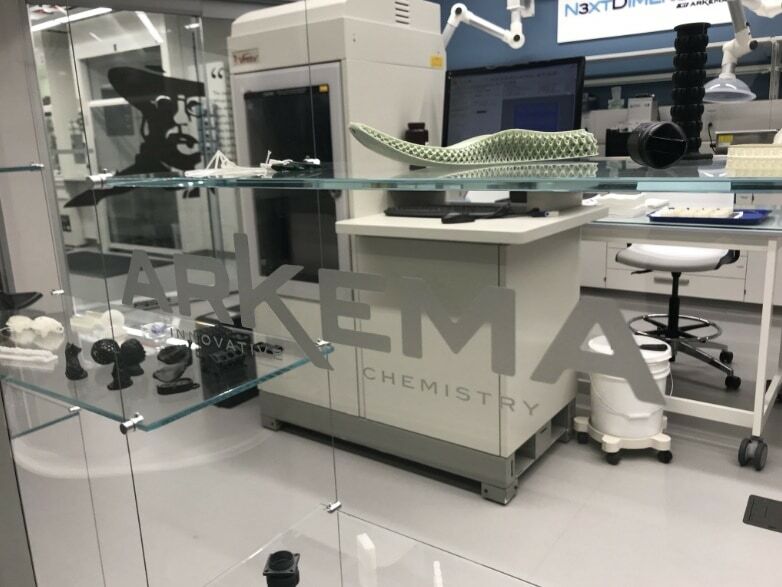 Arkema, the French specialty chemicals and advanced materials company, which offers world-class 3D printing materials like thermoplastics, powders and resins has launched a new dedicated commercial platform for 3D printing, 3D Printing Solutions. Since Arkema already offers materials it also aims to address the needs of the demanding and innovative 3D printing markets. The newly launched platform will leverage the wide range of materials in each of the 3D printing technologies and build strategic partnerships with key players in additive manufacturing. In short “3D Printing Solutions by Arkema” will support the 3D printing sector as it grows into an industrial manufacturing technology. Arkema offers a wide range of materials namely under three of its flagship brands like N3xtDimension®resins, Rilsan® biosourced polyamides, and ultra-high performance Kepstan® PEKK polymers. Arkema’s product offering spans all major 3D manufacturing technologies (photocuring, powder bed fusion, filament extrusion) in partnership with all of the market’s major equipment manufacturers. Arkema works in close collaboration with printer manufacturers, software developers and even end-users to bring the best of its advanced materials and innovative chemistry to optimize part properties and surface finish, or higher throughput. 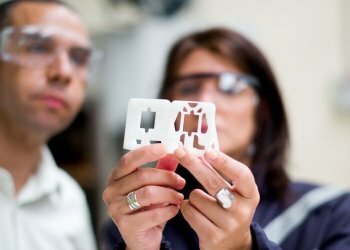 Prodways, where both the companies are developing new polyamide-based laser sintering material solutions for the automotive, aerospace and medical industries. In July 2018, Arkema inaugurated a centre of excellence dedicated to UV-curable resins was inaugurated in Exton (USA), complementing the existing research centers in King of Prussia (USA) for filament extrusion technologies, and Serquigny (France) for powder sintering technologies. Arkema is a specialty chemical and advanced materials company headquartered in Colombes, France. Founded in 2004, the company calls itself as a ‘Designer of Materials’. It offers a diverse range of 3D printing materials under its three flagship brands. Arkema shapes materials and creates new uses that accelerate customer performance in lightweight and design materials, biosourced materials, new energies, water management, solutions for electronics, and the performance and home insulation.